Japan is at a crossroads. The postwar economic miracle that brought it unprecedented development and prosperity is over. Since the publication of the first Culture Smart! guide, it has been overtaken by China as the world's second-largest economy. The balance of power in Asia has shifted and new players are entering the field. No one can predict how Japan will rise to the challenge, or what effect the changes will have on how people live, think, and behave. Japan is a single nation, but its origins are so old, and often, so fragmented, that unified mythology and folklore can be difficult to point to. Still, there are some key texts, tales, and characters we can focus on which will give us a pretty good sense of Japanese mythology. 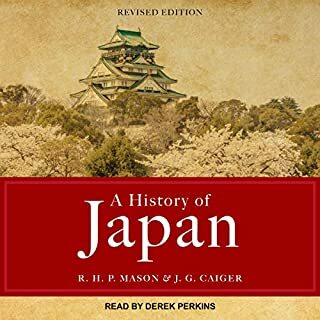 In this audiobook, you'll discover stories of mystery, horror, and romance while simultaneously learning about the Japanese culture. Please get a native speaker to read. Know the Rules That Make the Difference! Minding your manners is an acquired skill, but what serves you well elsewhere could trip you up in Japan. Save yourself possible embarrassment with Etiquette Guide to Japan. An inside look at Japanese social graces, it answers all the questions of the thoughtful traveler. 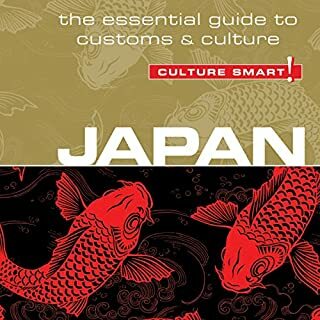 Extensive, specific information on Japanese business etiquette assists listeners traveling to Japan for business. 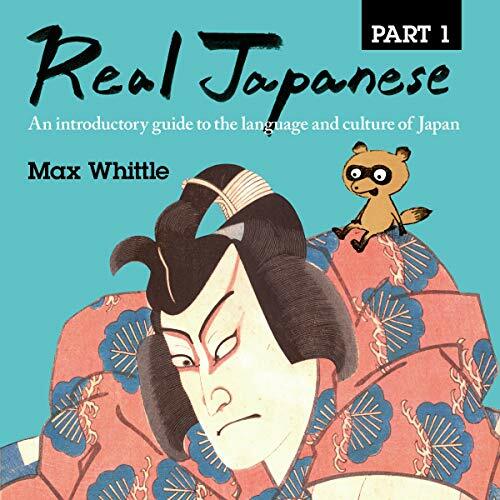 If you are studying, working, or just travelling to Japan, this audiobook will help you to break down the language and culture into the real and everyday essentials. 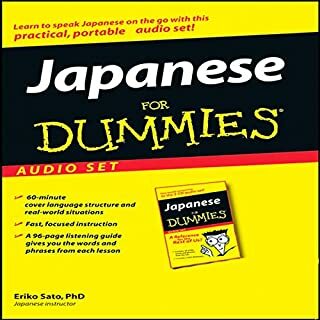 Use this guide to speak Japanese from day one while also laying down a solid foundation for more advanced study and an appreciation of Japanese culture. 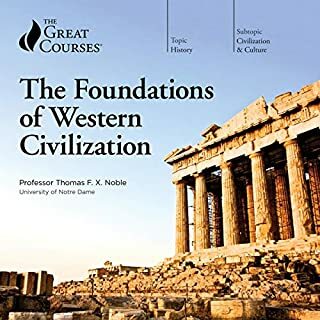 The culturally focused essays make the audiobook easy and enjoyable to listen to, providing pauses from the sometimes-challenging process of language learning. The essays and the stories they contain bring Japan and its culture to life, providing insights that allow the reader to understand the sometimes bewildering and impenetrable ways of Japanese culture. I'm going for a 10 day trip to Japan and I've found that one of my favorite things when when I travel is trying to achieve basic competency before I arrive. Not attempting to be an "expert," I'm always interested in understanding and being understood which requires both "bottom up" study (learning grammar like a beginning student would) and "top down" study (watching short cut videos, memorizing useful phrases, and other tips about common mistakes beginners make). Between the two, you can get a lot learned in a short amount of time. So what does this have to do with this book? It really unlocked the "top down" part of learning Japanese for me. It opened a pandora's box which showed I could achieve a high level of comprehension by paying attention to general trends that are connected: an appreciation of the "particles" (ka, no, ga, etc), a hard distinction between "polite" and "friendly" Japanese, etc. Suddenly, I knew where to actually move my learning rather than simply memorizing vocabulary. It was a gateway to do a lot more free learning via Youtube, Duolingo etc. But if it were only that, then I wouldn't be that gung-ho about this book. It's actually a very sweet story of someone finding their peace and "growing up" in a figurative (not literal sense) in Japan. And unlike most books that are marketed like that, it is *inadvertently* that. What seems like a series of vignettes / anecdotes that teach cultural ideas between each chapter actually become a memoir of sorts of a guy from a rough and tumble English youth who finds a sense of community in a new place after a few years of searching for that. So from a language perspective, if that's why you're buying it: It also answered my question about learning watashi ("I") but it curiously being absent from so many phrases, it concentrating on themes (ka denotes a question, ta indicates past tense). It does a lot of great things that memorizing vocab won't do. But I feel like you'll actually end up getting much more. There's something about the quiet, reflective, not-much-happens-but-still-feels-somewhat-more-profound-than-it-should-be-for-a-language-book quality to it that I was pleasantly surprised by. I'd recommend you buy parts 1 and parts 2. I didn't realize it was split up because they have very similar covers, but it is -- in fact -- in two parts. 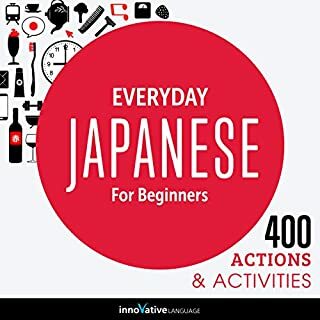 Both the book and audiobook are essential assets for the beginner learner and/or traveler to japan. If you want to learn the basics of Japanese language and Japan’s culture you’ve come to the right place! The book finds a great way of letting you learn it with out being stressed and, tells an amazing story about the Japanese culture and his experiences. This is probably my favorite book I have ever read. More of an autobiography and less a language text. Interesting if you have never visited Japan. Helpful beginners introduction to a complex language. Would be helpful with the printed book in hand at the same time. A great scaffold for learning! Everyone has to start somewhere! I needed a starter to review after 8 years of disuse. I was expecting more of the actual language, however I have to say the stories and shared experiences made it well worth the listen. It was an enjoyable listen!